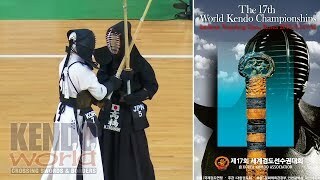 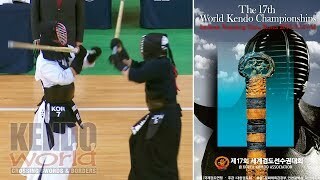 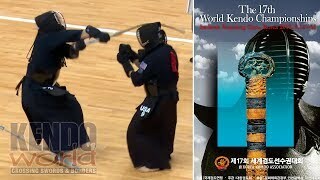 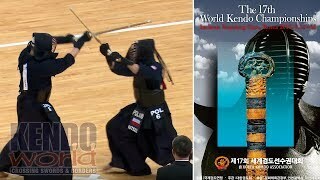 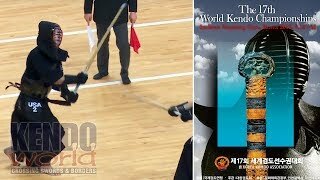 38:2617 World Kendo Championships 2018, Men's Team FinalJapan vs Korea. 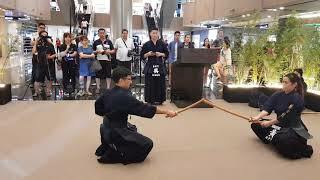 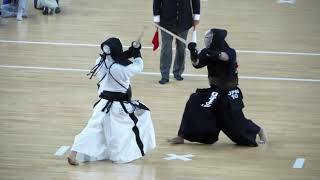 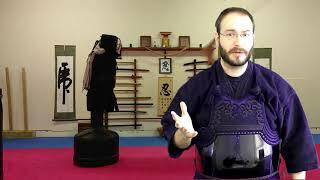 2:47Kendo Japanese Sword Demo by Singapore Kendo ClubKendo Japanese Sword Demo by Singapore Kendo Club. 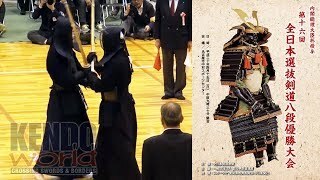 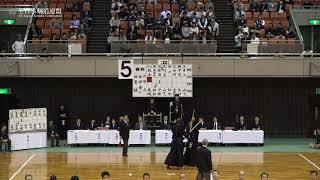 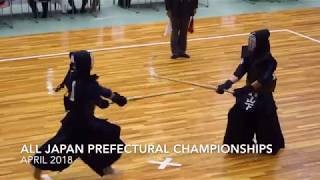 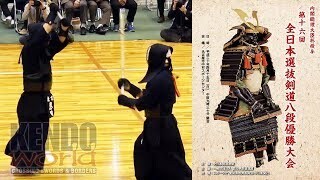 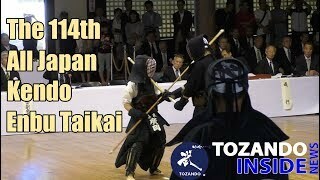 43:30KANAGAWA sv MIYAZAKI　66th All Japan Interprefectrue Kendo Championship 2018 1st RoundThe 66th All Japan Interprefecture KENDO Championship was held at EDION-Arena in Osaka on 29th April 2018. 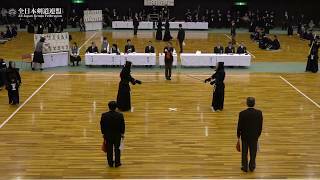 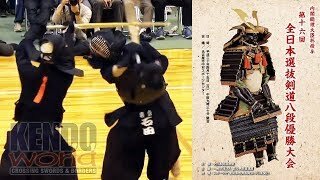 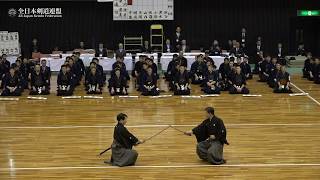 39:56KUMAMOTO sv IBARAKI　66th All Japan Interprefectrue Kendo Championship 2018 Semi FinalThe 66th All Japan Interprefecture KENDO Championship was held at EDION-Arena in Osaka on 29th April 2018. 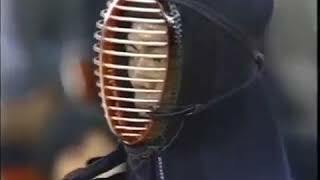 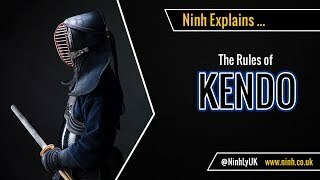 16:452018 NHK SPORTS JAPAN - KENDO4 Critaria of the Kendo 8 dan Examination.